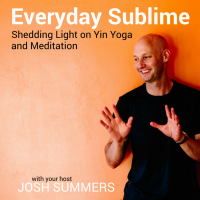 In this episode, I talk about the meditative experience of stillness in a few different ways. I consider the difference between what I call “external stillness” — that is stillness of your body during meditation, and “internal stillness” — that is the experience of quietude and calm. 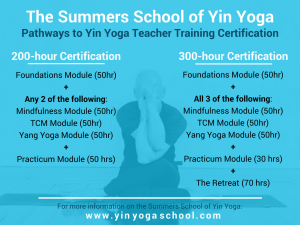 And I’ll be talking about these experiences in terms of what they are felt like and the particular function that they serve in the development of your practice of Yin Meditation. Listen to Episode 14 here or subscribe in iTunes or your favorite podcast app. My favorite one so far – reiterated why I meditate and why I practice Yin – it acts like a balm to my overstimulated brain – a haven from rushing around physically & mentally thinking about a million things at once. It also served to remind me why I need to meditate daily & jumpstarted my return to a daily mediatation practice as I do indeed crave the reprieve and perspective Yin meditation provides with its physical and mental stillness. Thanks Josh!